This parable begins where most mothers are and takes them to where they want to be. 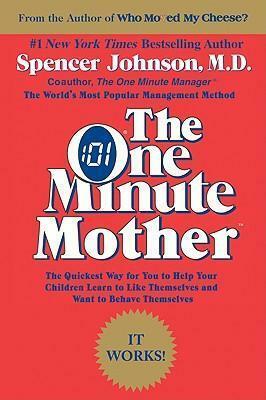 Beginning with nurturing and understanding, the mother learns how to become an effective disciplinarian. She also finds simple ways to show her children how to achieve in the world. In short, she learns how to be her own source of power with her children. She becomes a complete parent.